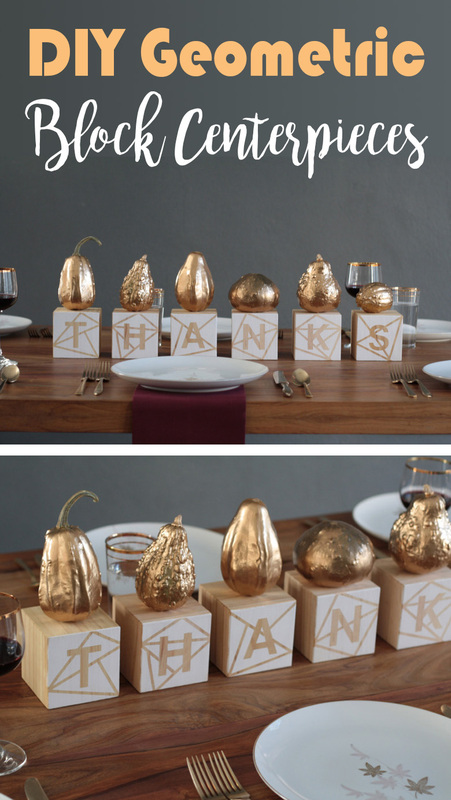 You put hours of work into your Thanksgiving dinner. 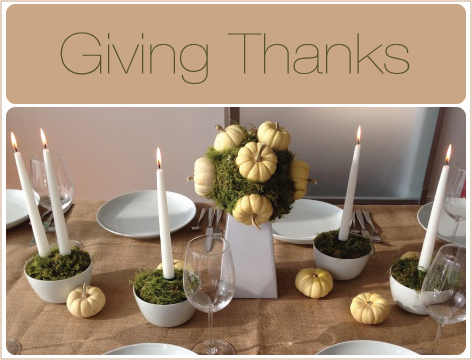 Your turkey is golden, the cranberries piled in an heirloom crystal bowl, and your mashed potatoes are five-star restaurant worthy. 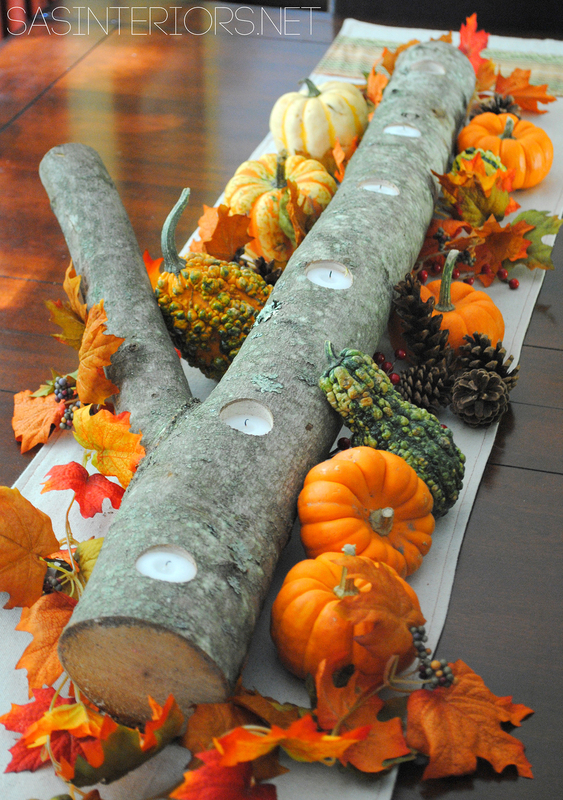 All that’s left to do is make sure your table is ready for this spectacular feast, and what better way to spice it up than by creating a unique centerpiece? 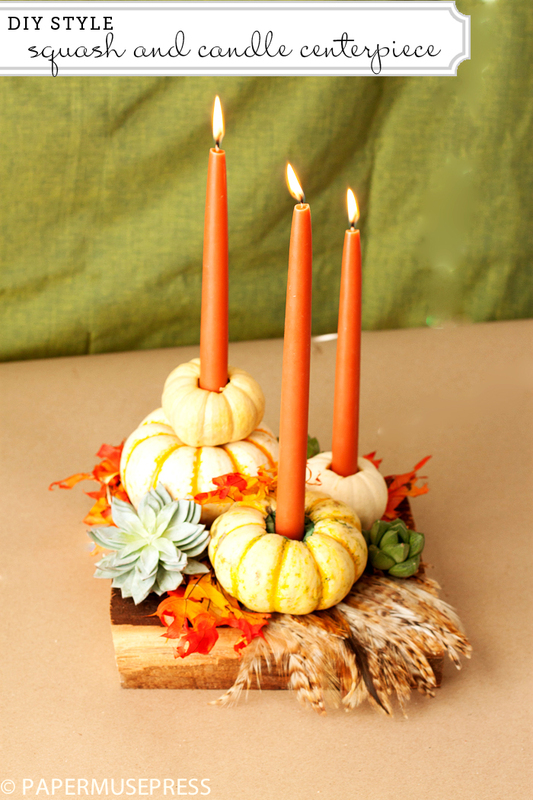 Table-scapes and centerpieces add dimension, color, and interest that complements the dishes and gives the meal that special-occasion polish. 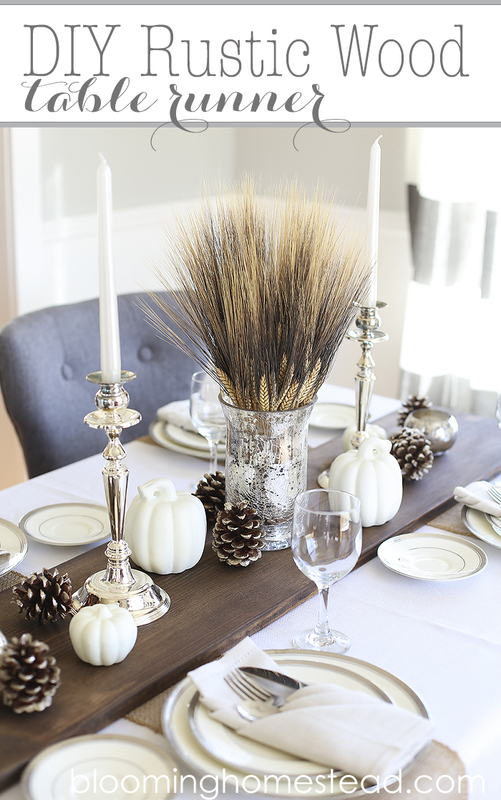 If you’re placing serving dishes on the table, opt for tall, narrow centerpieces like candlesticks. 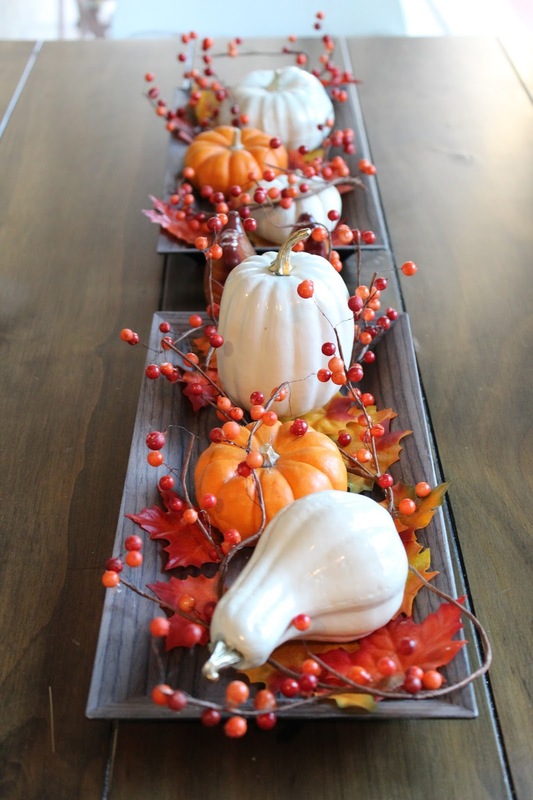 Small flower arrangements scattered down the length of the table work great if you serve your meal buffet style, or plate dinner in the kitchen before bringing it to the table. 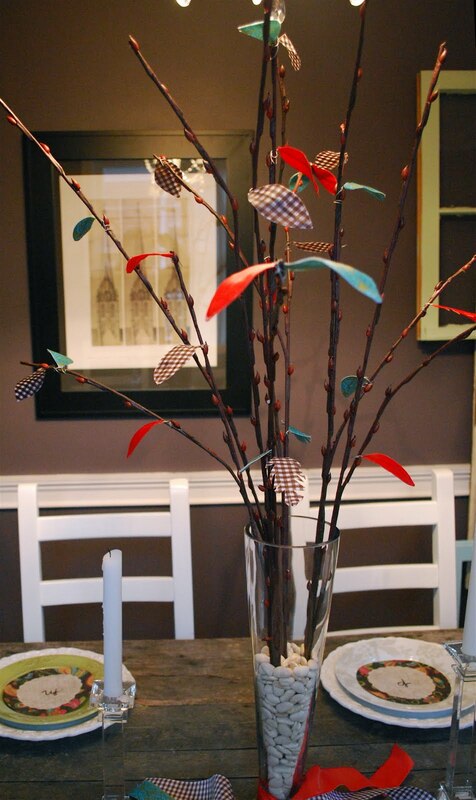 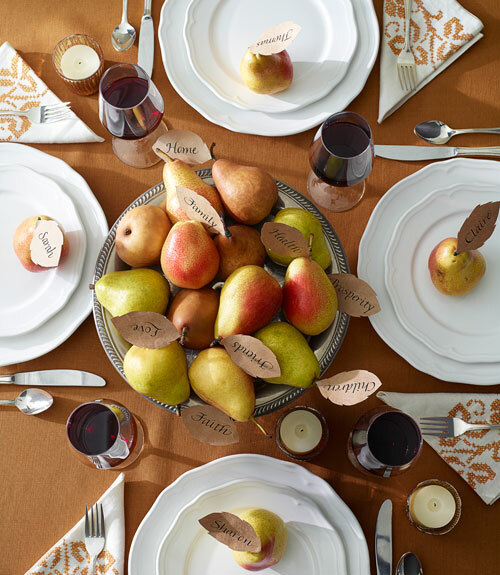 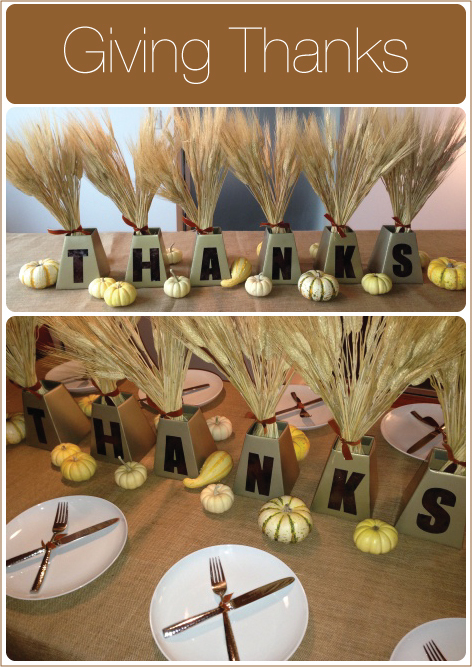 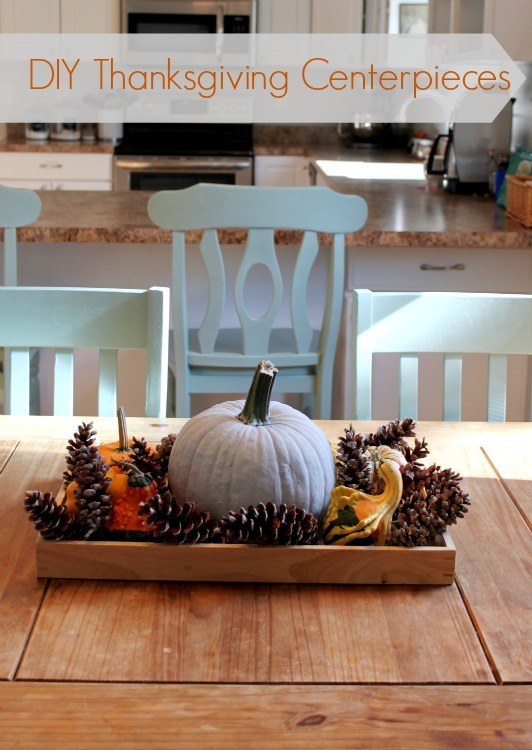 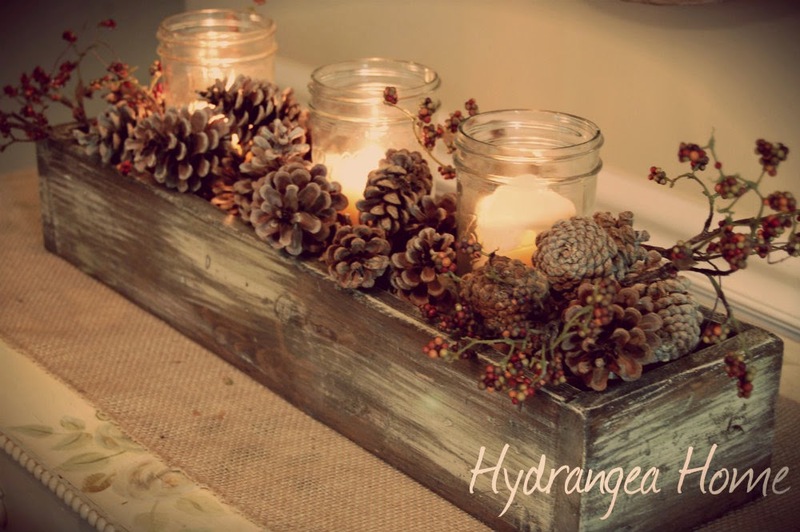 You can even use some of your leftover Thanksgiving ingredients in your table display. 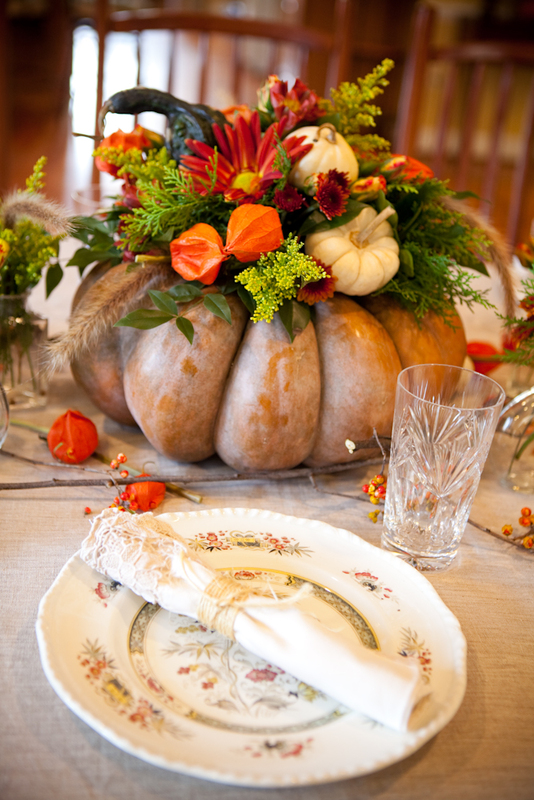 Bundles of fresh herbs like basil and sage look great tucked into DIY floral arrangements, and a bowl of fruit doubles as an after-dinner snack, just in case anyone still has room after dessert. 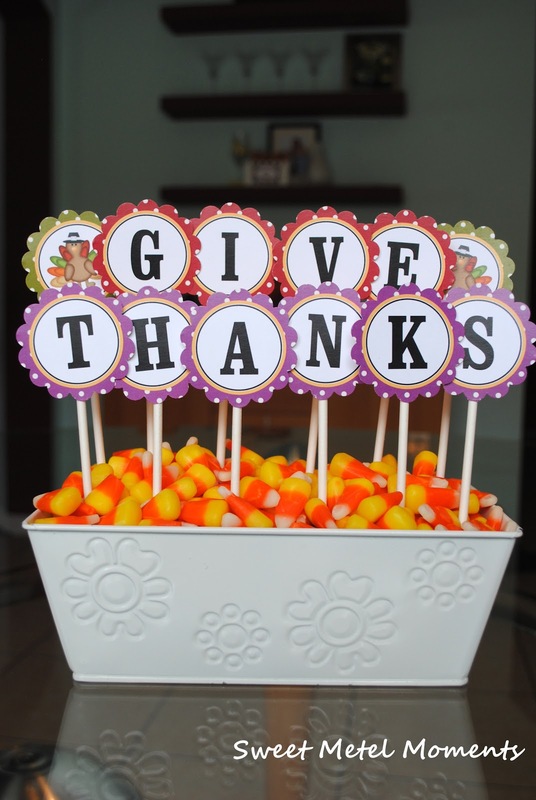 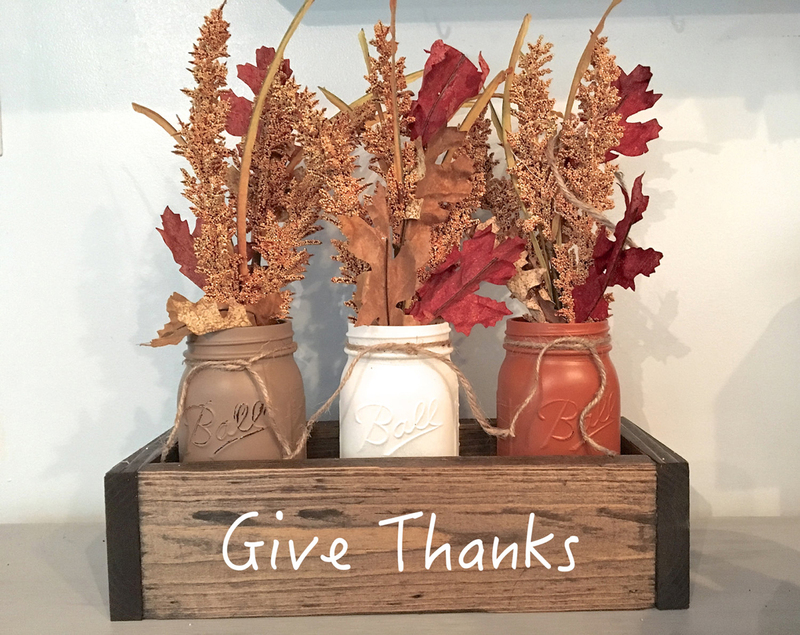 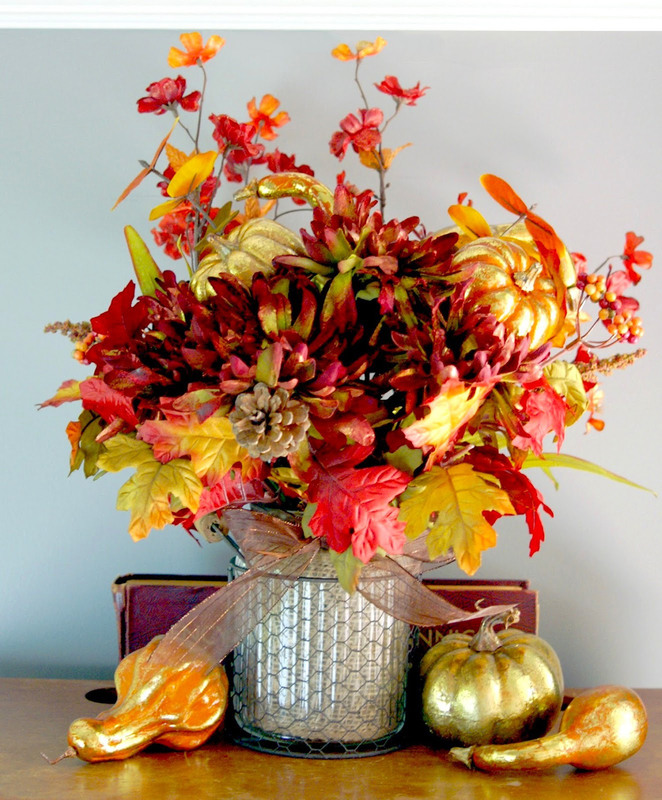 Best of all, DIY Thanksgiving centerpieces are quick, easy, and inexpensive, so you can spend less time getting ready for your guests and more time enjoying yourself with your friends and family. 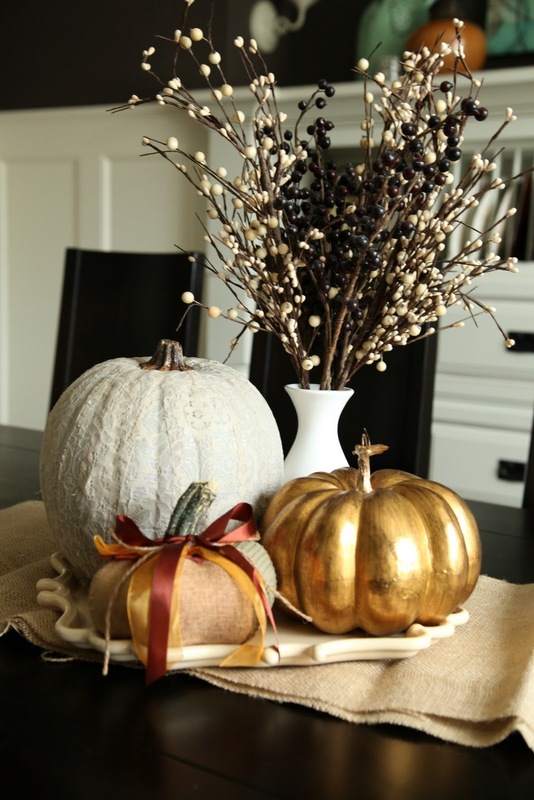 Check out these eighteen centerpiece ideas for inspiration. 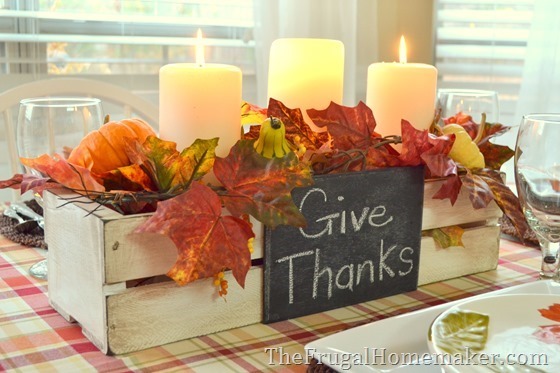 © 2019 HomeBNC.com - All rights reserved.